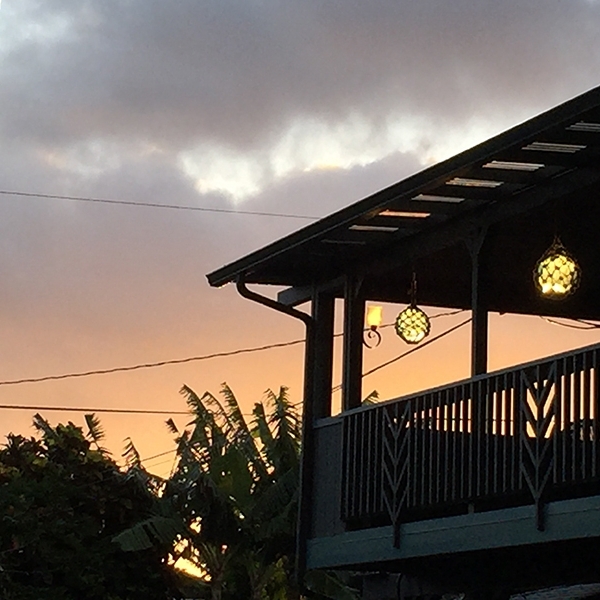 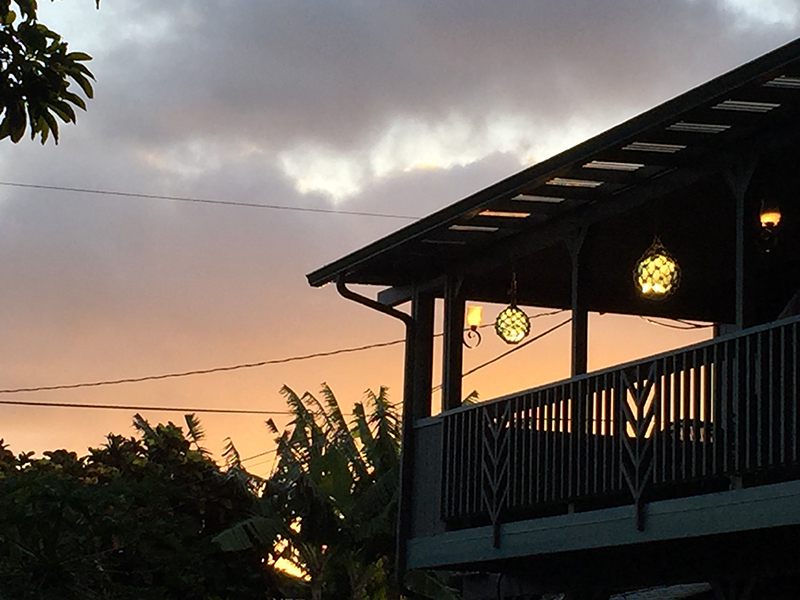 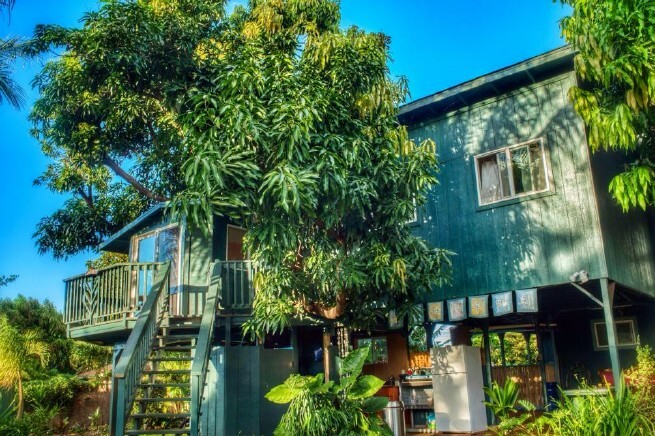 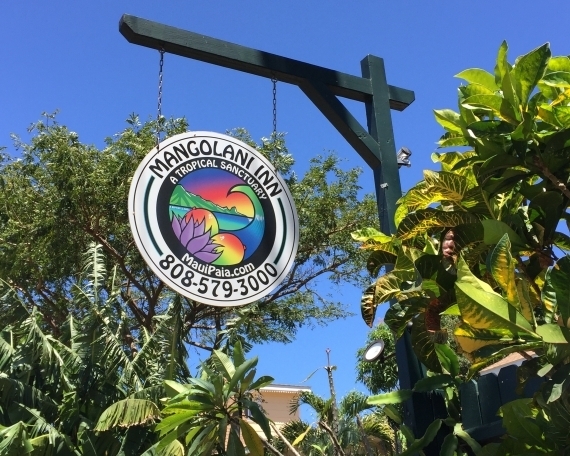 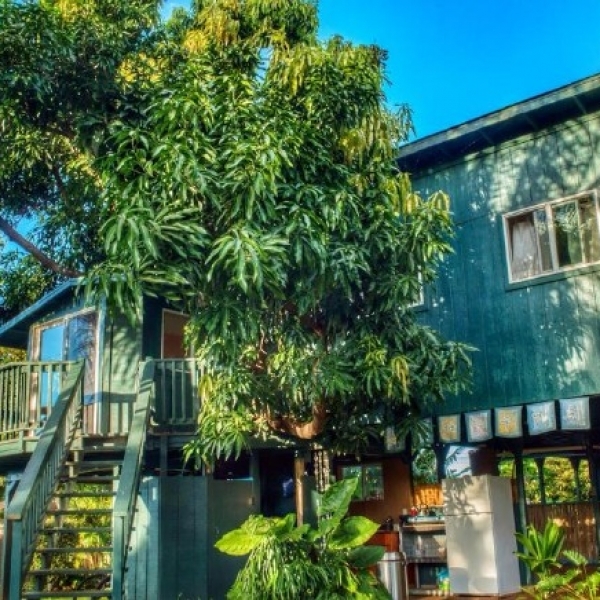 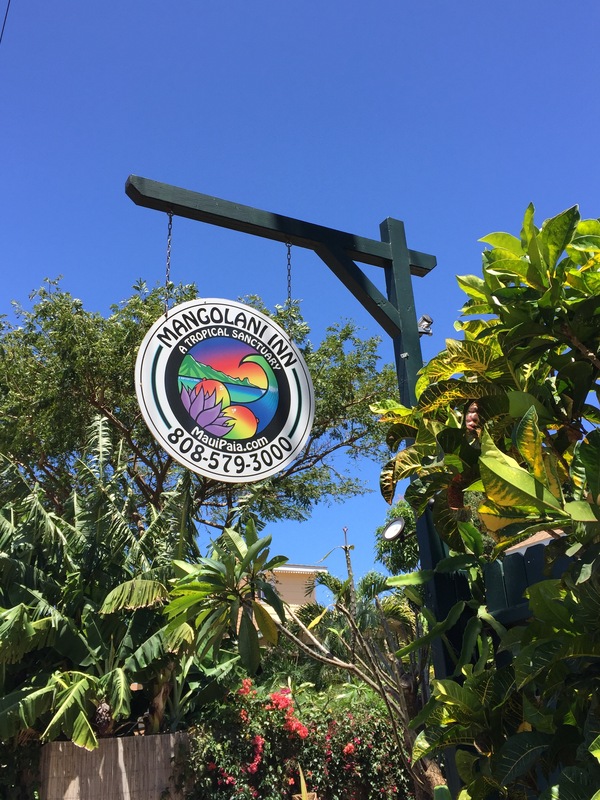 Mangolani is a beautiful ocean view Inn located in Paia, Hawaii. 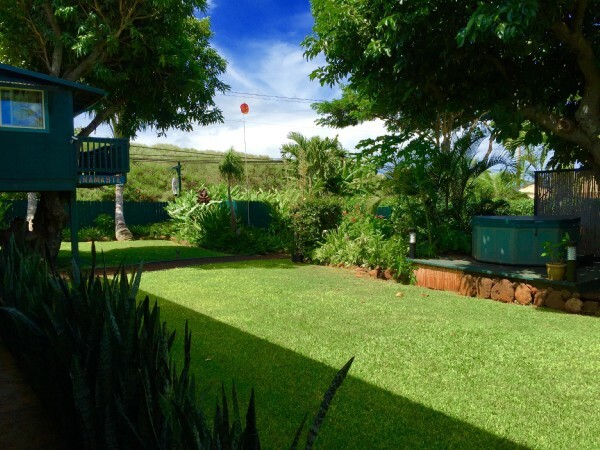 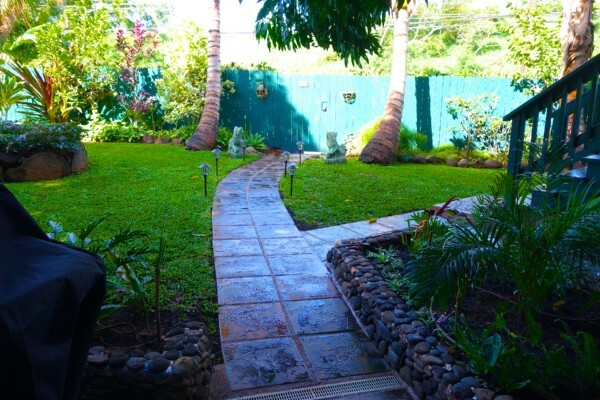 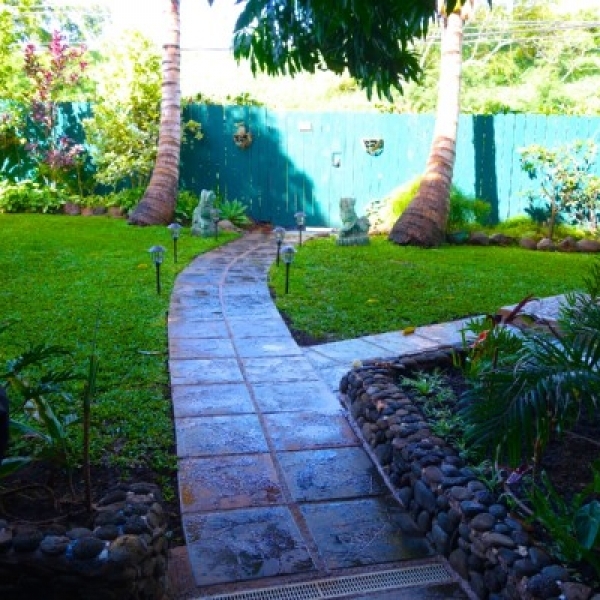 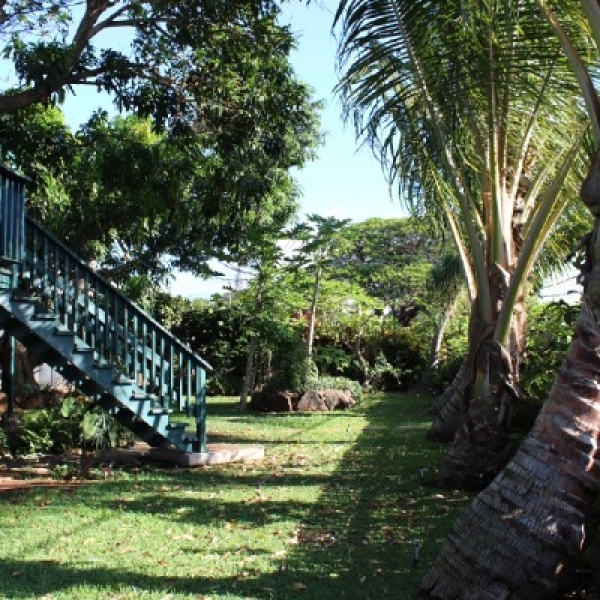 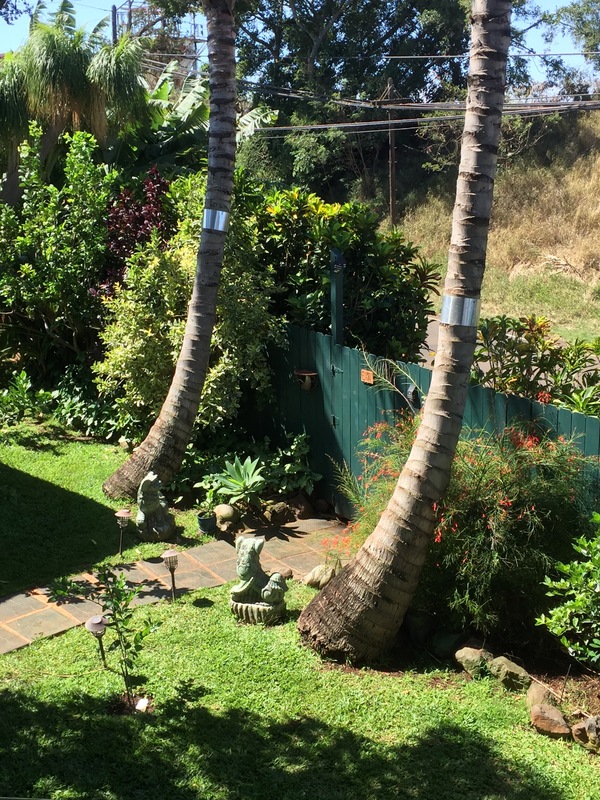 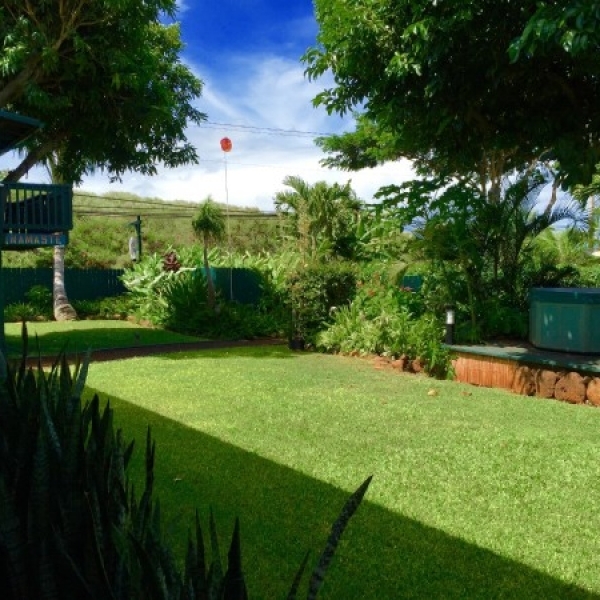 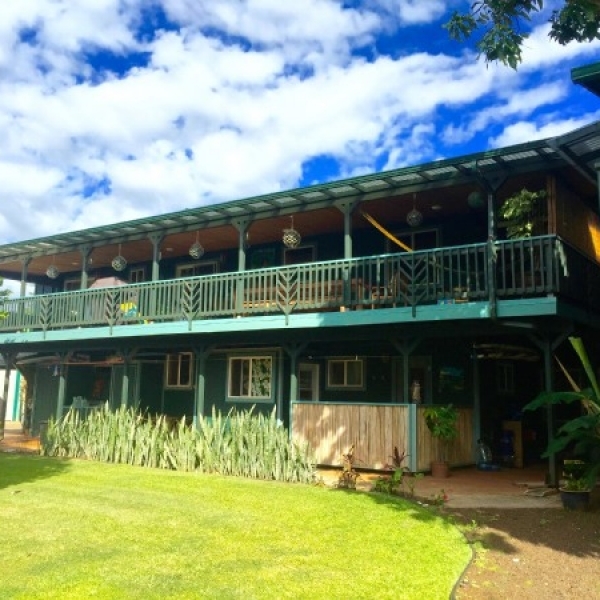 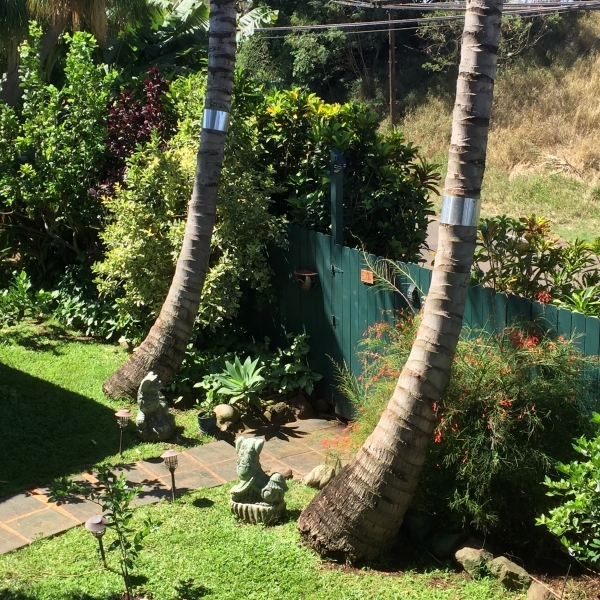 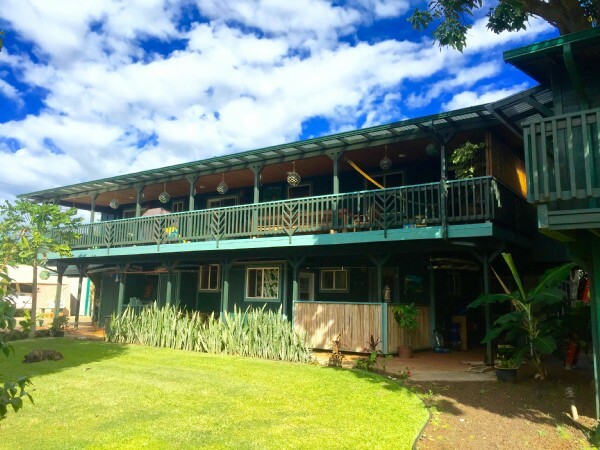 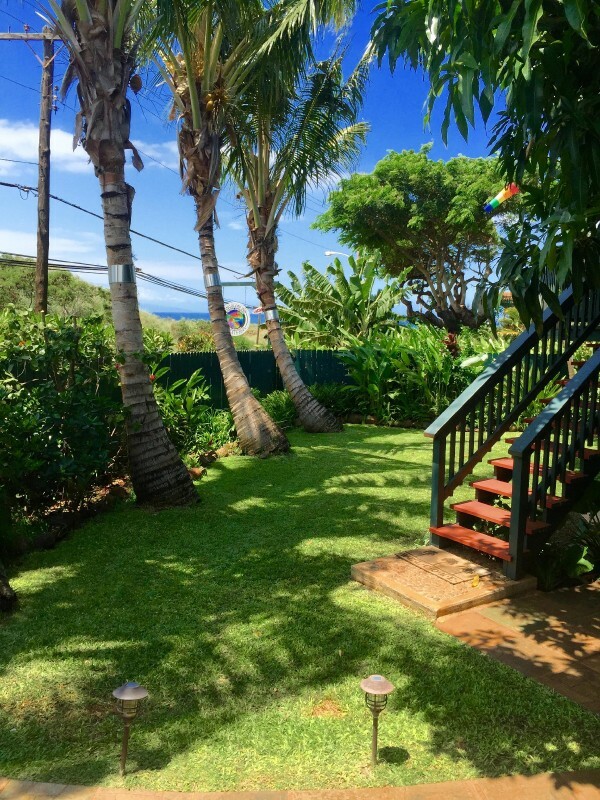 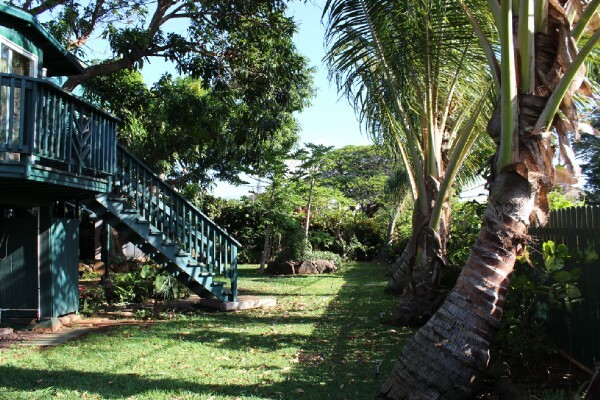 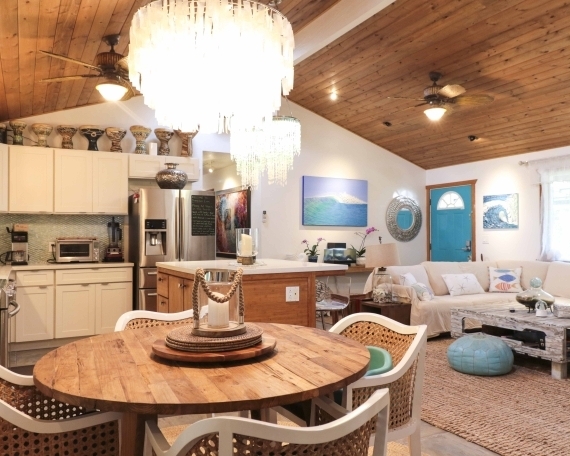 This property is within walking distance to some of Maui’s best restaurants and shops in the Historic Plantation town of Paia. 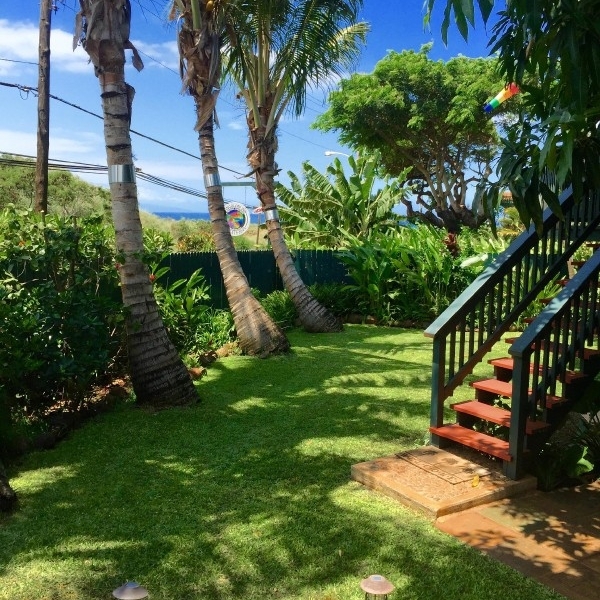 The house is less than a mile from Baldwin and Hookipa, recently named Maui’s #1 and #2 rated beaches. 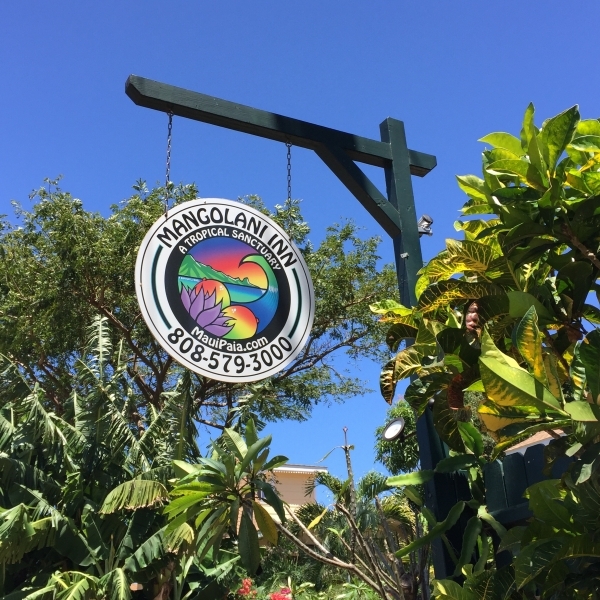 Enjoy the privacy and tranquility of our grounds complete with Mango tree, hammocks, and a variety of tropical fruits and flowers to pick. 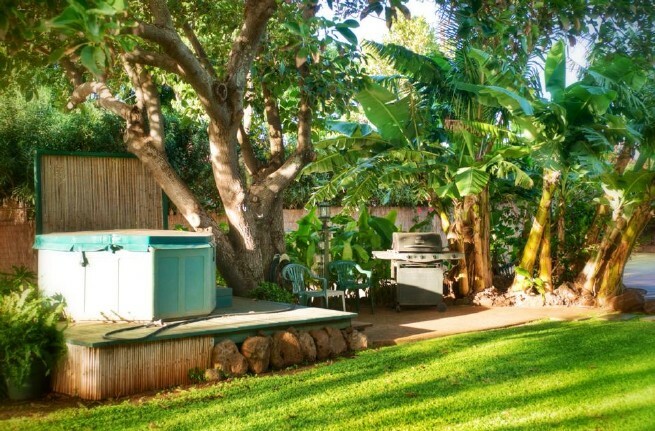 There is a BBQ, hot tub, and picnic tables to enjoy evenings outdoors. 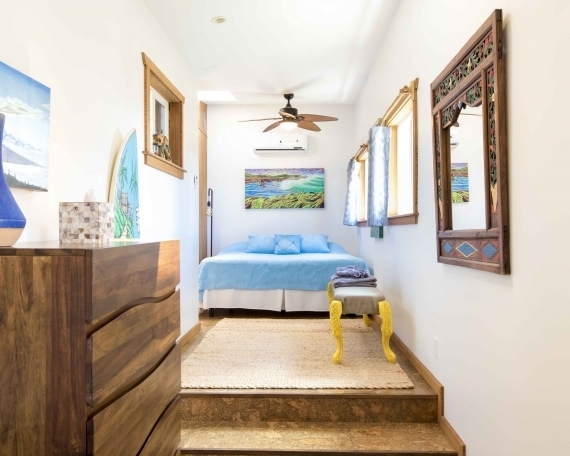 Free wifi, laundry, beach gear, and use of towels and linens. 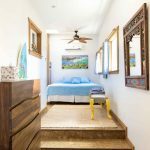 Romantic Excursions, Family Gatherings, Honeymoons, Holiday Vacations, Revitalization Center, and Secluded Getaway. 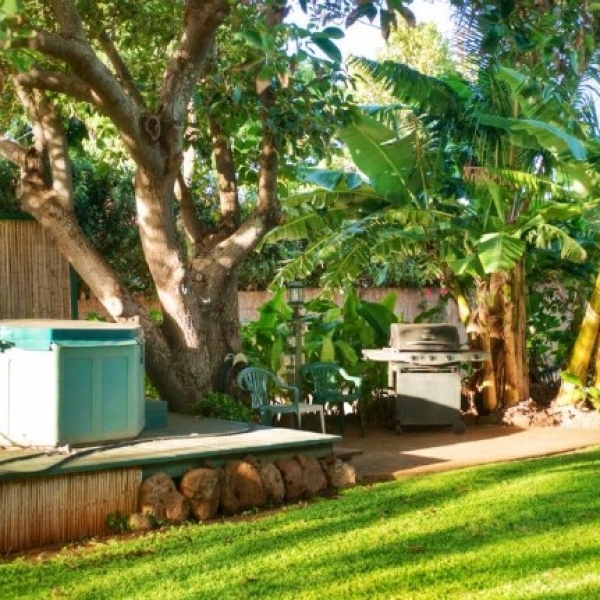 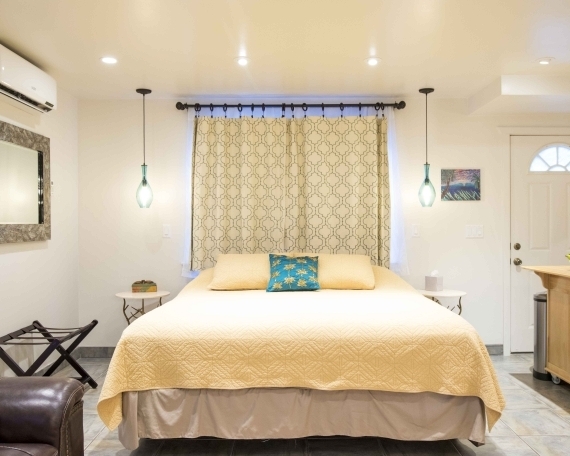 Hot Tub, Laundry, Beach Towels , Beach Chairs, Beach Umbrella, Linens Provided, Private Yard, Free WiFi, Secure Off Street Parking, and relaxed Aloha Spirit.